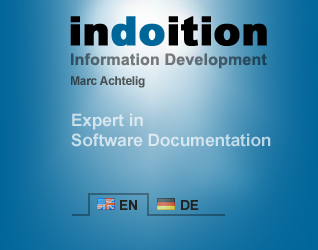 Do you need to write some technical documentation? Do you want to do a good job but don’t have much time that you can spend? The book provides hands-on advice and simple, catchy examples—free from theoretical elaborations and highbrow grammar terms. Are you a developer, marketing professional, or product manager and need to create some user assistance for your product? Do you want to make your user manual and online help system stand out from those of your competitors but don’t have the time to study a dozen all-embracing textbooks about technical writing before getting down to work? This book provides you with a compilation of those rules that really matter. If you follow the given recommendations, this will significantly improve the quality of what you write, all with the least amount of effort. You get hands-on advice and simple, catchy examples—free from theoretical elaborations and highbrow grammar terms.